Home Featured Papa John’s Appoints New UK Managing Director. Papa John’s Appoints New UK Managing Director. “The UK offers the biggest market place for pizza sales outside the US and our region represents a huge opportunity for Papa John’s and our franchisees. Papa John’s stands out because the product is exceptional. However, the Company’s: “BETTER INGREDIENTS. BETTER PIZZA.” concept is only part of the story. Our franchisees and their staff are highly trained and skilled in working with fresh dough and quality ingredients like our unique tomato sauce made from the best Californian tomatoes, to create the finest pizzas on the high street and we need to be even better at putting that message across to consumers to grow sales. “However, what works for our American operation and customers is not necessarily what works in the UK,” continues Williams. “My new role will see the UK taking complete autonomy to drive the agenda for further regional expansion, based on extensive customer and franchisee feedback. “One of the first projects I’ve embarked on since joining Papa John’s is a listening tour of the UK,” confirms Williams. “I’ve been talking to franchisees to uncover their challenges and listening to customers to see how we can become even better. From helping franchisees increase sales through innovative product development based on thorough customer research, to making the most of Papa John’s purchasing power to drive down costs, I will be using the information to review and further improve our operations and franchisee returns across the board. Before joining Papa John’s Liz Williams was CEO for restaurant brand Whyte & Brown Ltd and prior to that, director general manager of Greene King PLC’s Loch Fyne Restaurants for six years. 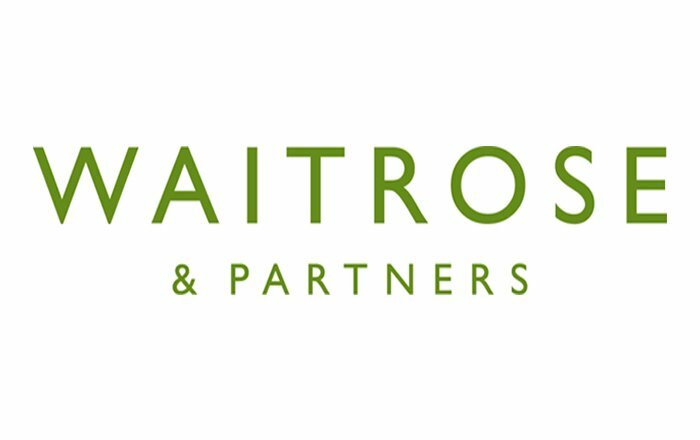 Williams’ extensive experience also includes time as managing director for Clapham House Group’s, The Real Greek and operations project manager at Pizza Hut (UK) Ltd.
Waitrose & Partners Is First UK Supermarket To Launch Alternatives To Plastic Sandwich Wrap Products. Morrisons’ Andrew Higginson Appointed As IGD President.